Nowadays, the prospect of Creative Industry in Indonesia is projected to be constantly booming. Indonesian Agency for Creative Economy (IACE) predicts that Gross Domestic Product (GDP) of creative industry will reach 6,25% in 2018. Hence, it can be predicted that its development would be able to employ 16.70 million workers. From its industrial creative projection, game is a potential sector, even it is not well-developed yet. Based on data from various sources, from 42.8 million gamers in Indonesia, there are approximately 56% or 24.1 million gamers who routinely spend their money for gaming. Therefore, it can be noticed that Indonesian market is constantly increasing and hopefully will stimulate game developers in Indonesia to constantly develop or produce a game. 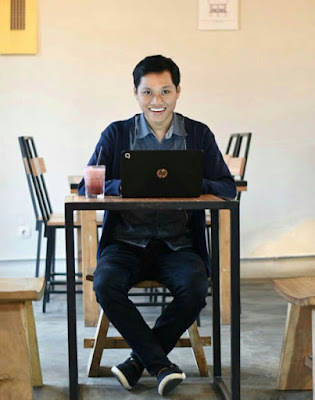 In spite of the users’ improvement, Game Online Competitions is one of big events that have always been held as a stimulant for Indonesian gamers and game industry in Indonesia. Esport is a well-known term where many professional gamers gathered and competed in a national or international competition. Then, it is predicted that this event will rapidly grow in this year. In addition, the constant development of technology such as Augmented Reality (AR) and Virtual Reality (VR) is another factor in the improvement of Game Industry in Indonesia. 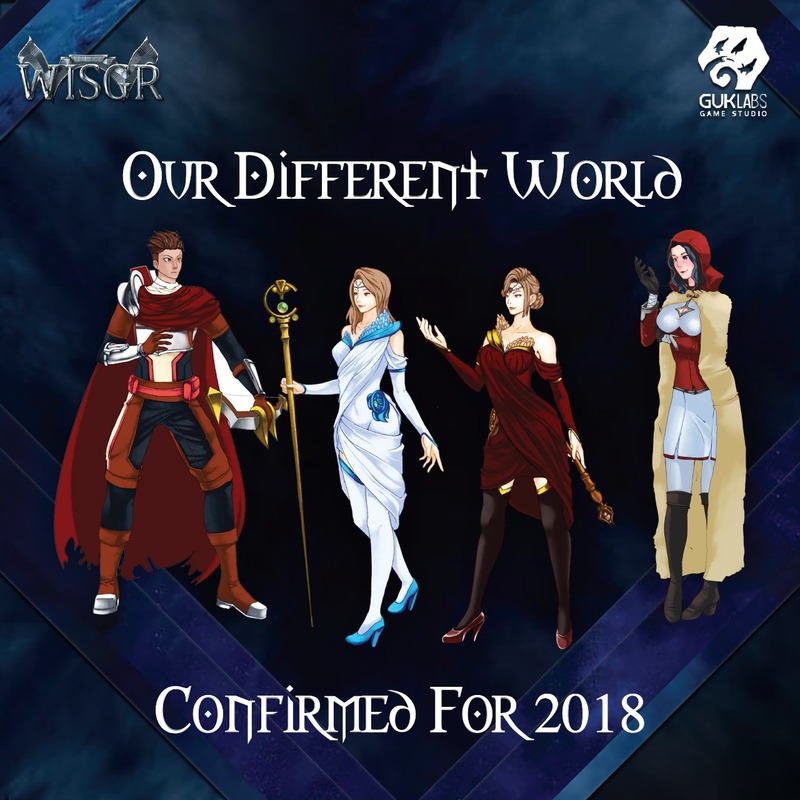 To welcome those projections and positive trends of Games in 2018, Guklabs –an Indonesian Game Developer based in Jakarta-, will soon release and launch its very first product so-called WISGR. 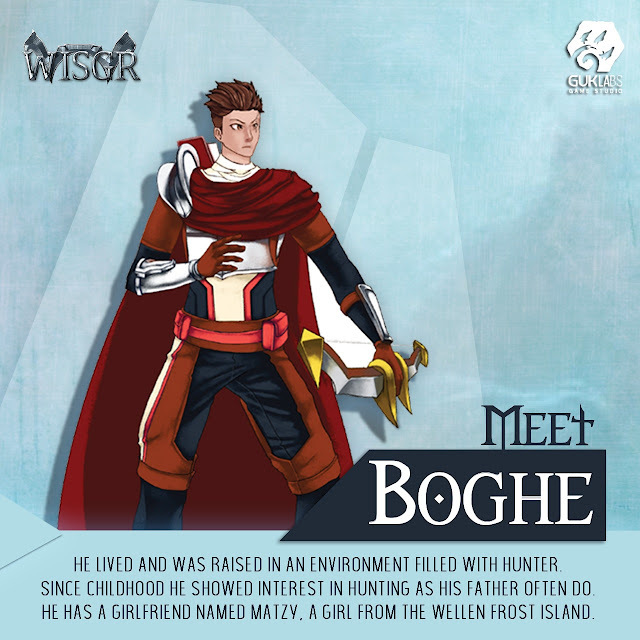 Cited from several local media in Indonesia, WISGR is an Action-Adventure Game that is predicted to gain very well attention from market games or gamers in Indonesia and International. Furthermore, this prediction is absolutely reasonable. It is known that Guklabs is a game developer which consists of well-experienced and notable experts in their own expertise. Indeed, there is no doubt in its story and gameplay. A lot of game reviewers have also explained that this game will have originality in its character and story. This game also will touch the emotional side of gamers, so it can be easily accepted by all of people. In addition, it is informed that Guklabs will release its Trial on this January 2018. Its Trial can be downloaded from Guklabs official site. For more information, feel free to visit Guklabs Official Account Instagram at @guklabs.